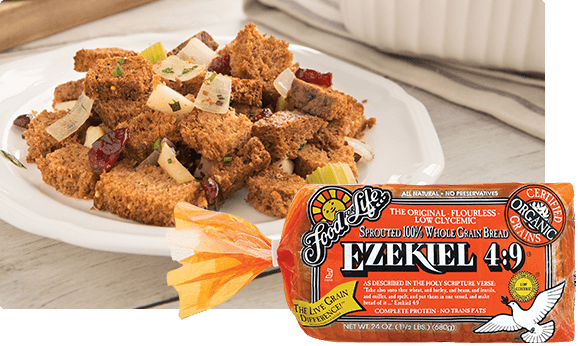 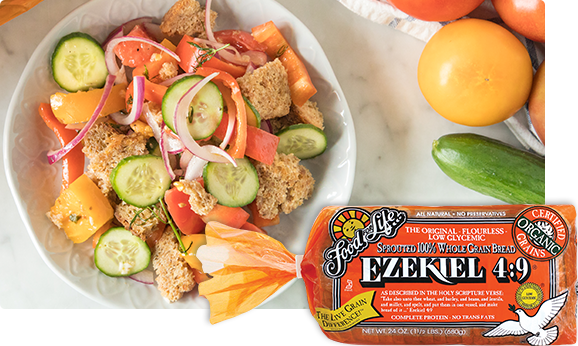 Ezekiel 4:9® Bread, made from freshly sprouted organically grown grains, is naturally flavorful and bursting with nutrients. 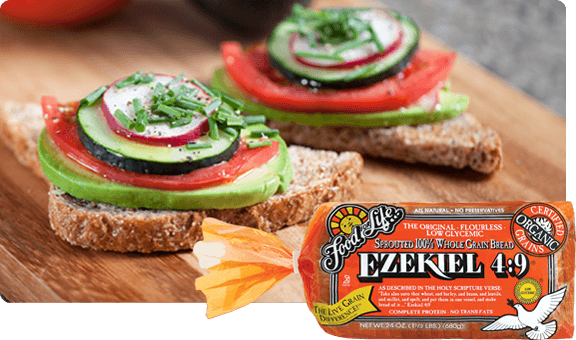 Rich in protein, vitamins, minerals and natural fiber with no added fat. 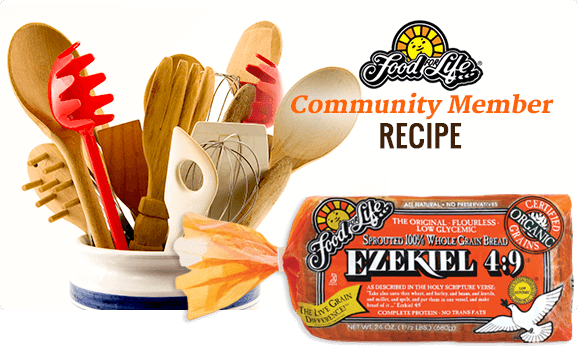 Try it served warm to release its exceptionally rich nutty flavor.